We are the Mitel experts! 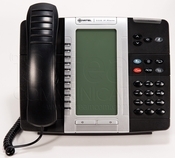 We repair and refurbish virtually all Mitel products. 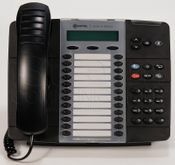 And, we stock a complete line of refurbished Mitel phones, consoles, systems, circuit cards and more! You can count on iStream for your Mitel PBX needs. iStream is an authorized dealer of "designed-for-Mitel" products from Synectix such as voicemail, auto attendant, call accounting, music on hold units and hotel room phones. If you can't find what you're looking for on our website, please feel free to give us a call or send us an email. We'd love to hear from you!